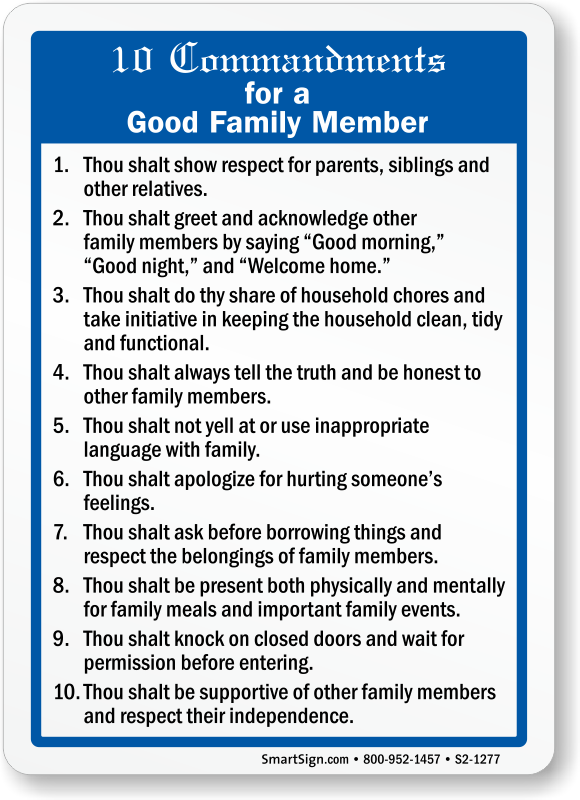 Nothing is more important than family. 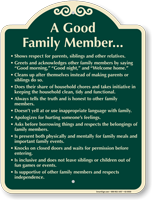 Having strong family values brings everyone closer together. 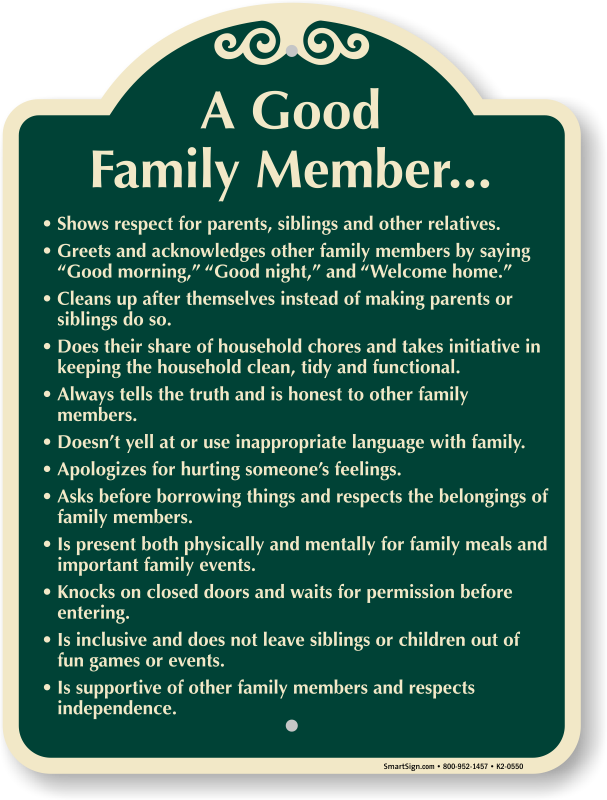 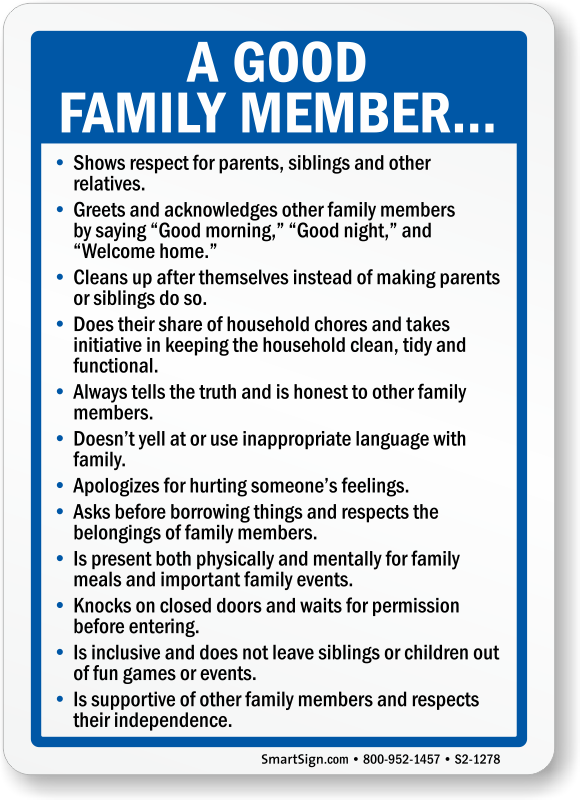 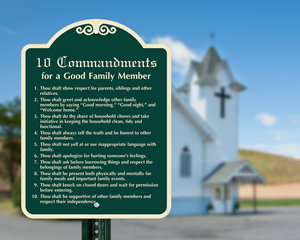 Post one of these signs in your house or community and see how a sign can start the conversation. 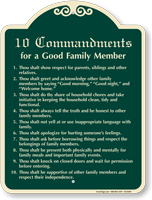 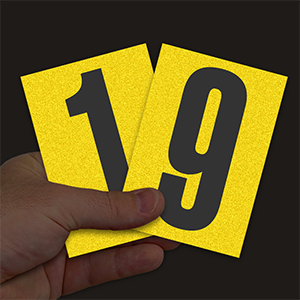 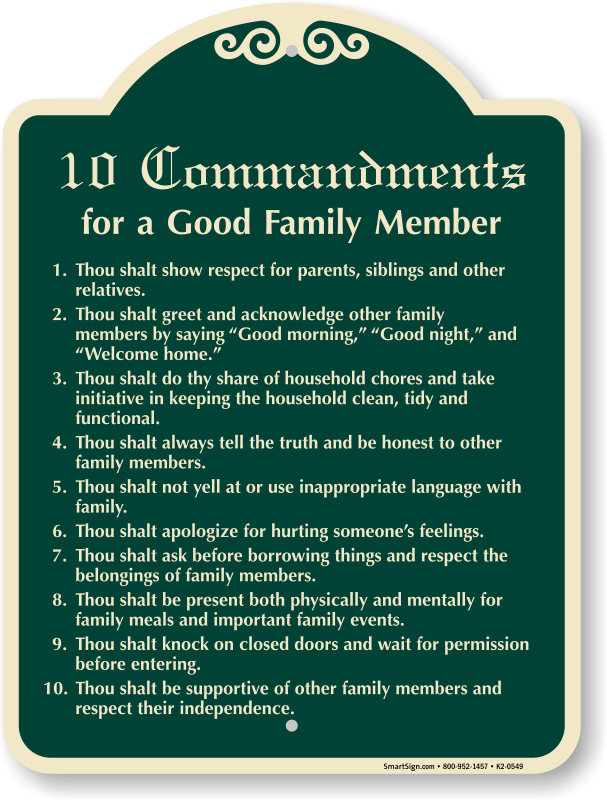 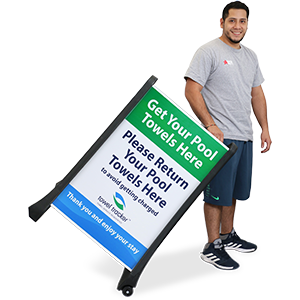 • Signs come in a variety of different materials and can be posted indoors and outdoors. 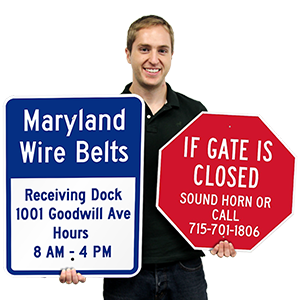 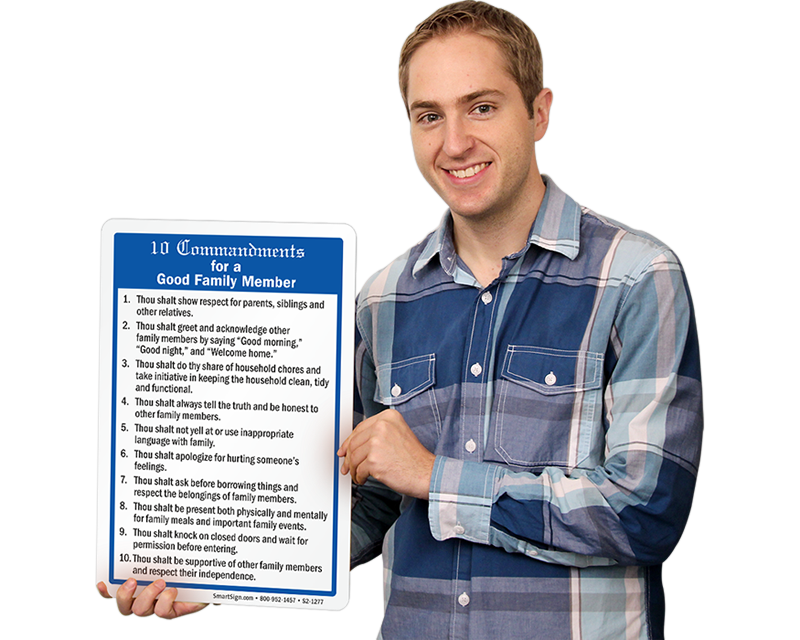 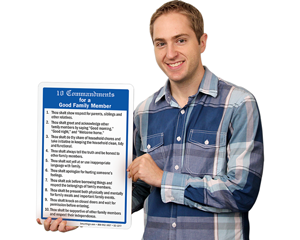 • Plastic and aluminum signs have pre-drilled holes for quick and easy installation.